Graphic Design Studio in Valencia, Spain. We customize any space with and exclusive ArteyArte design or a design from our clients. 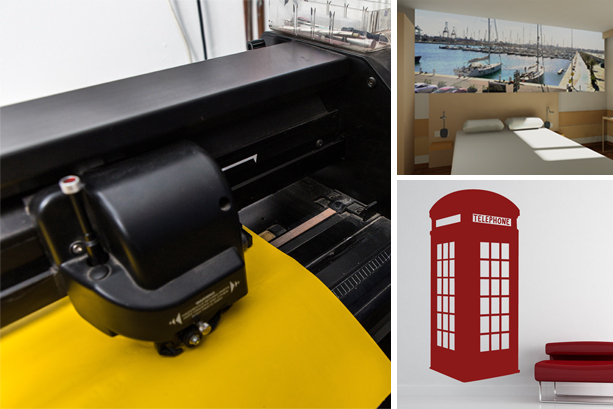 The current techniques of digital design and vinyl printing allows us to customize any space, with our own exclusive designs or provided by the client. Be informed by our team of designers and personalize your home or business with an exclusive vinyl. Graphic design services and corporate image for all kind business. Design is a part of your bussines strategy. 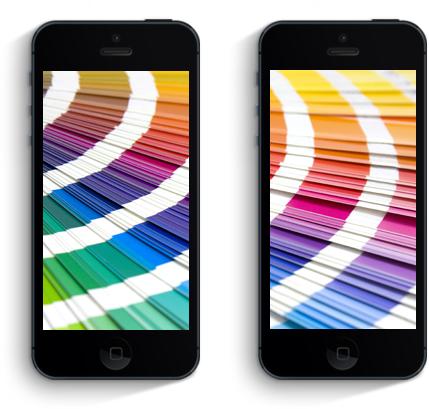 ArteyArte offers graphic design oriented to your business. Our job is to provide a differentiation factor in the corporate image of your company. We combine the most advanced techniques with more traditional ones. 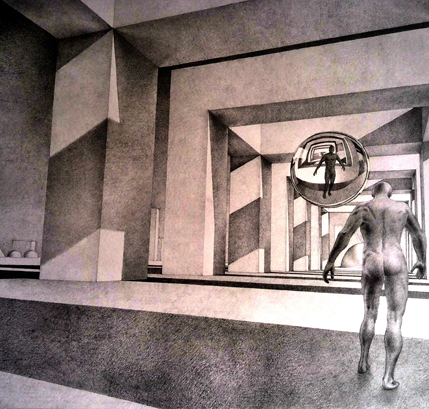 Arteyarte team combines current image processing and traditional drawing process techniques with modern computer graphics technologies, to create our illustrations. 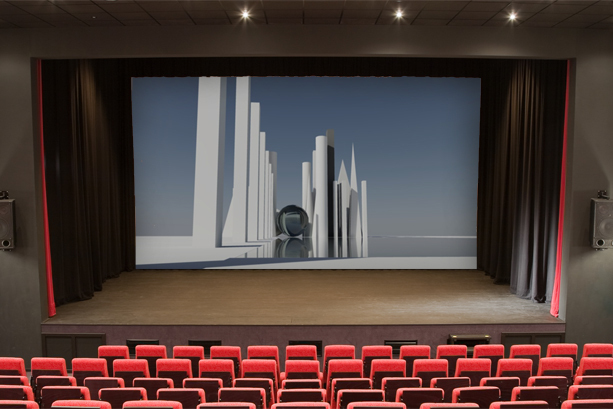 ArteyArte has a team for designing different environments on stage and virtual spaces for any production or performance. Our team of set designers, architects, and interior designers, allows creating an atmosphere, a feeling that accompanies the viewer in each act. Architectural techniques applied to design of spaces. 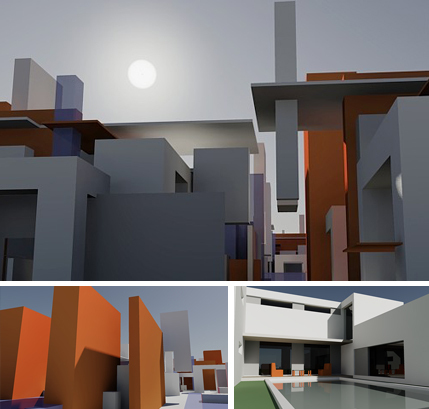 One of the most important applications to create virtual spaces is based on architectural techniques. We design three-dimensional objects to build a universe of virtual objects with theatrical purpose, to convey realistic feel of the play, thanks to the scenario or environment. 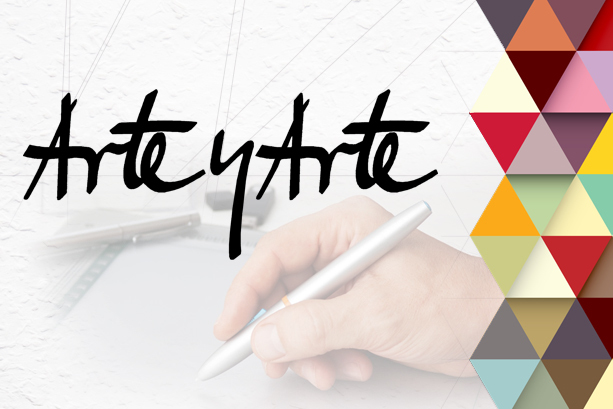 ArteyArte is not a web design company but joins the trend that pushes the creation of Web pages, providing graphic design environments, backgrounds and icons, in a differentiating way for your business.